As much as we love technology, we can’t help but feel that sometimes what we really need is a holiday helper – a real person we can pop in our pocket and pull out when we get in a muddle. Well, guess what… this concept really exists! Meet Tripper, the app that provides you with live help at the push of a button! If you’re travelling to China or Japan on your holidays, Tripper is the must-have accessory for your trip. 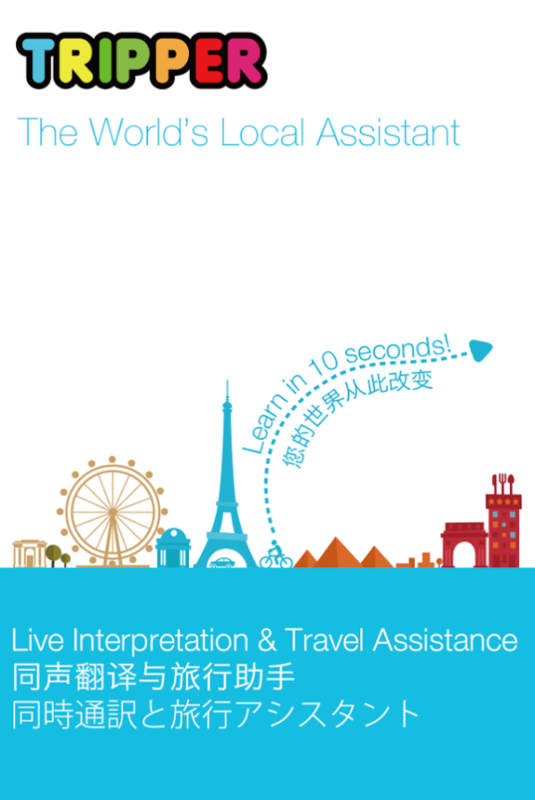 Tripper connects you instantly to a live English-speaking personal assistant on the end of the phone who can coach you on issues related to interpretation and translation. Ultimately, Tripper saves you a lot of stress, confusion, and embarrassment! The in-app internet connection also allows for the exchange of photos and GPS to and from Tripper, making information easier to access and share. Free Help 24/7! What’s Not To Love About Tripper? Not all of us can entertain the luxury of a personal assistant abroad, so the introduction of Tripper has been revolutionary! 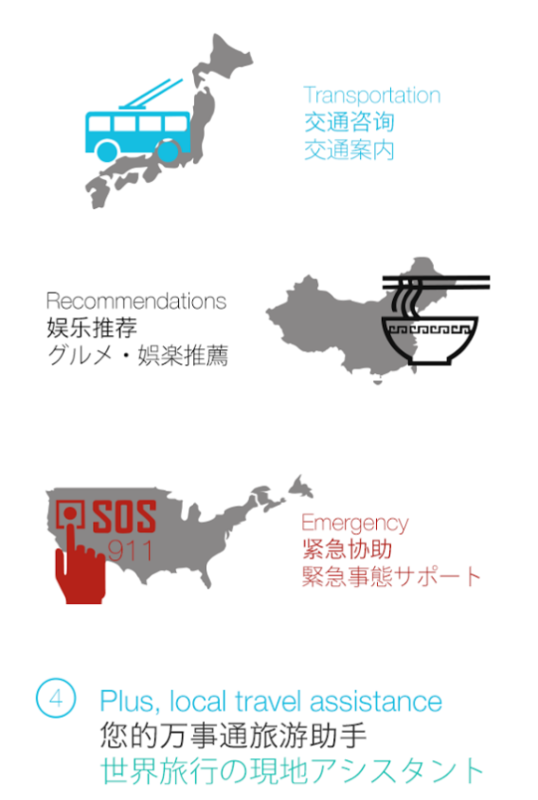 Tripper is the essential app item to have on-hand when you’re travelling through China or Japan, because nothing is more daunting than being in a foreign country and having to cope with an unexpected situation without knowing the language. Free, accessible help and advice in seconds – what’s not to love? Try Tripper for yourself and relieve yourself of the language and location stress a holiday often brings. Happy travels! This entry was posted in Travel Advice, travel apps on April 24, 2014 by worldwideinsure.